We have a winner! 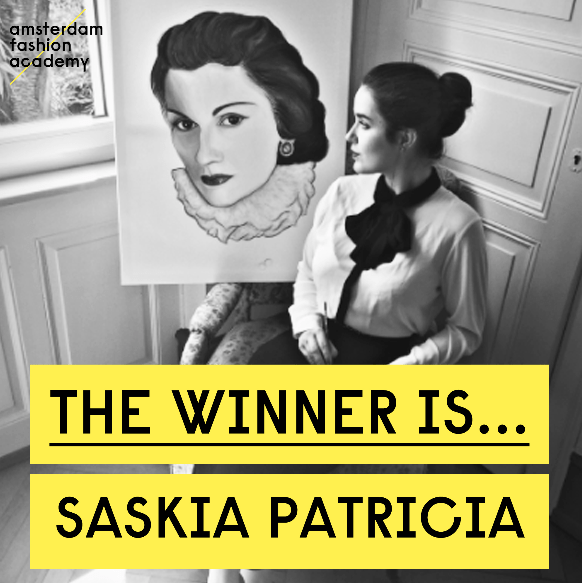 We were very amazed by the image posted by Saskia! A portrait, painted by herself, of her and her favorite designer La Mademoiselle Gabrielle! We love her use of creativity and innovative thinking and therefore she will join the summer course Fashion Styling for free! Congratulations and we are looking forward to welcoming you on Monday the 31st of July! Thank you all to those who participated!